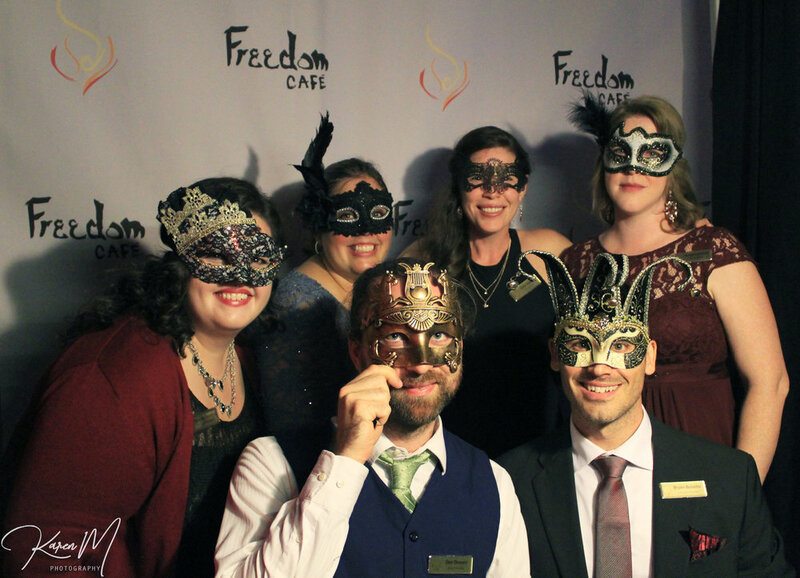 Individuals impacted by the Freedom Cafe Last Year. Thanks to donors like you. It’s about impact, freedom, and making history. These aren’t passive monthly donations. We want The FC community to feel connected, invested, and eager to share. Here’s what you can expect when you join. There are only a few times in each of our lives that we get to witness a truly historic global accomplishment: Ending smallpox, tearing down the Berlin Wall, landing on the moon. We believe that ending human trafficking across the entire planet will be one of those moments. And we are going to celebrate that day together. This incredible community is composed of generous, passionate, and determined people—like you—from countries all around the world. They’re world changers and history makers. And you’re going to fit right in. 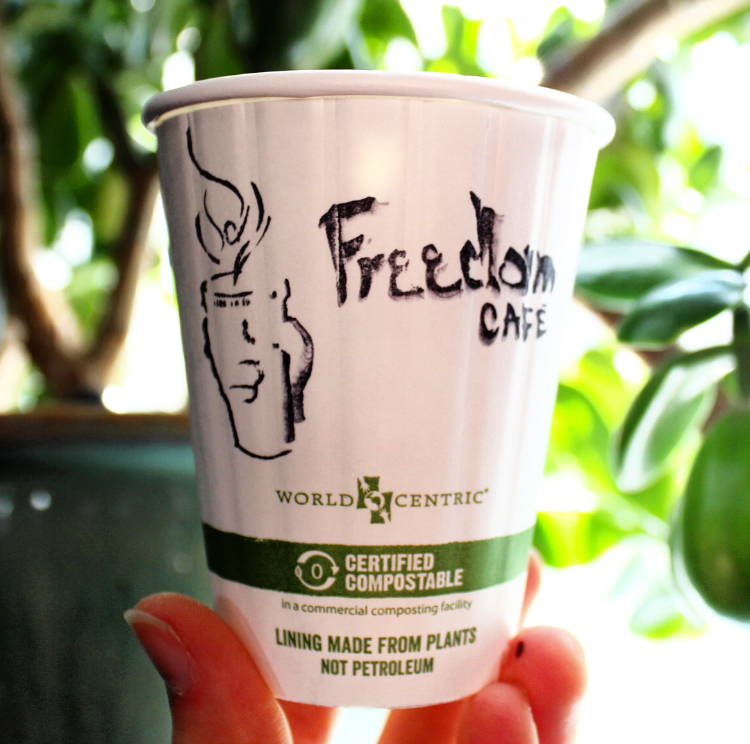 The Freedom Cafe Newsletter is a monthly impact report that we send via email to update you on our progress and remind you just how much your contribution matters. We hope it makes you smile all month long. There will be a day– in our lifetime–when we get to celebrate this moment. When we, as a global community, will be able to say that every single person on the planet is free to live withour fear of exploitation. Every single person has life's most basic need. Every single person has opportunities that come with time and strength and education. How soon that day comes is up to us.